Why your body needs CBD hemp oil and the Endocannabinoid system explained. - Karen's Powerful CTFO CBD Story. A list of conditions that studies have shown CBD Oil can help relieve symptoms. What Potency of CBD Oil Is Right For Me? 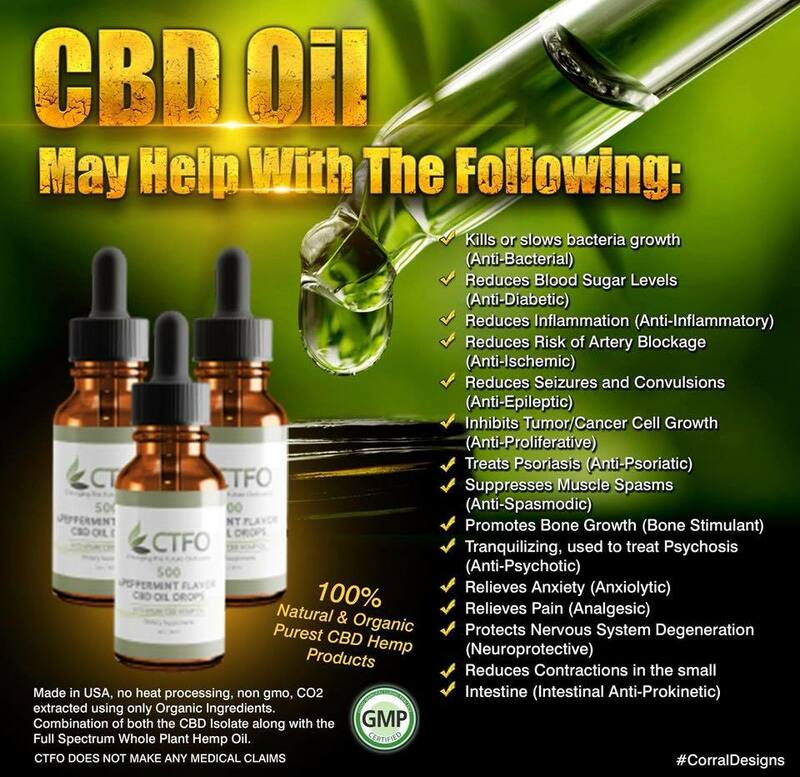 Information on what potency is right for each person and how to take CTFO CBD oil. Browse my product catalog and website to review all of our hemp derived CBD products. - Non CBD products also available. All of our products are THC FREE and available in 8 countries: US, Canada, England, Scotland, Ireland, Northern Ireland, Wales and Sweden with more to come! All are welcome to join my private Facebookgroup where I provide personal customer service and CBD education. I established this group so that members can ask questions, share their testimonies and meet other people with similar health interests. Using social media I'm able to engage with my customers quickly on a daily basis and provide ongoing support and education. 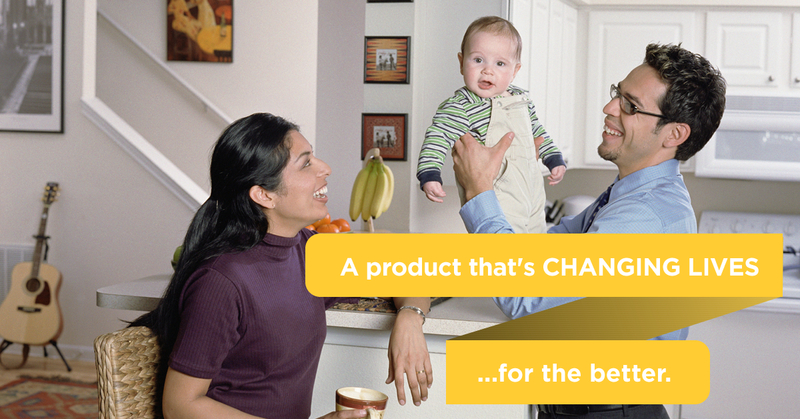 To join our community, please click the link below.